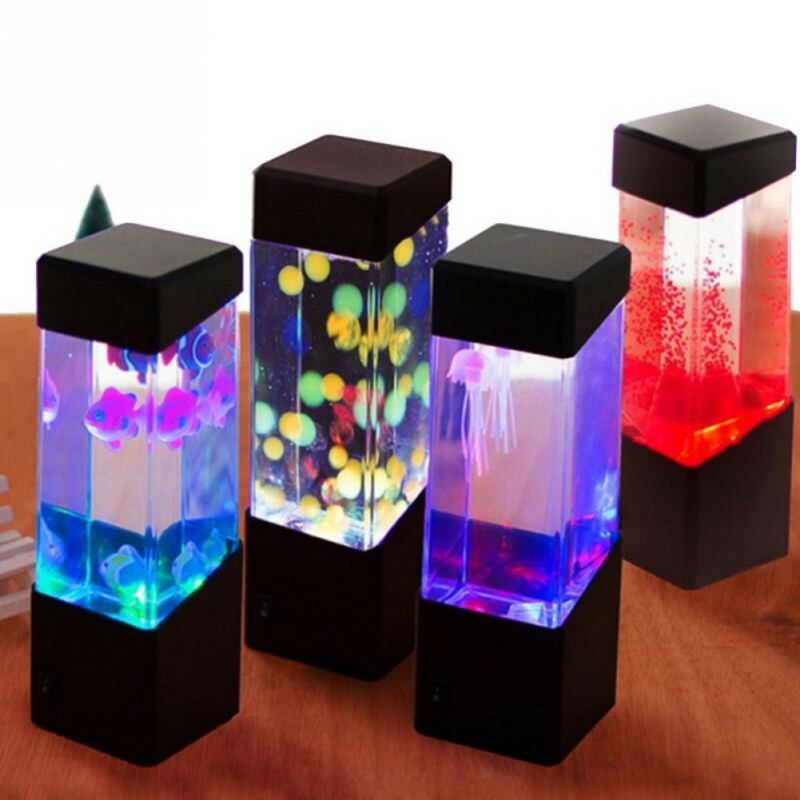 Jellyfish Aquarium: Artificial Fun without the Hassle! Ever wanted to have thriving aquarium, but the effort to build all aquatic ecosystem is too much for you (not to mention constant care for your fish)? 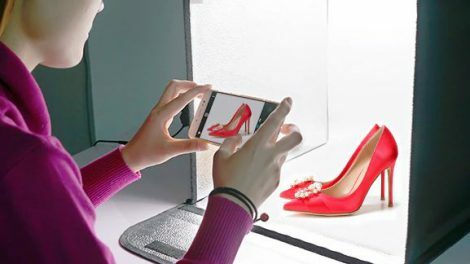 Now you can get artificial marine life that looks and acts pretty much like the real thing, plus it has the coolest backlight you’ve ever seen. Jellyfish aquariums are still a novelty here, but they’re popular in Far East, and you can get one from Aliexpress for literally a few bucks, and with free shipping worldwide. Take a look at exciting artficial aquariums and just put one on your desk for more tranquility in your work! This one is powered by USB, and while it’s not the cheapast among these artificial tanks, it’s definitely the most pretty, and at $31 with free shipping worldwide, this is a great deal. 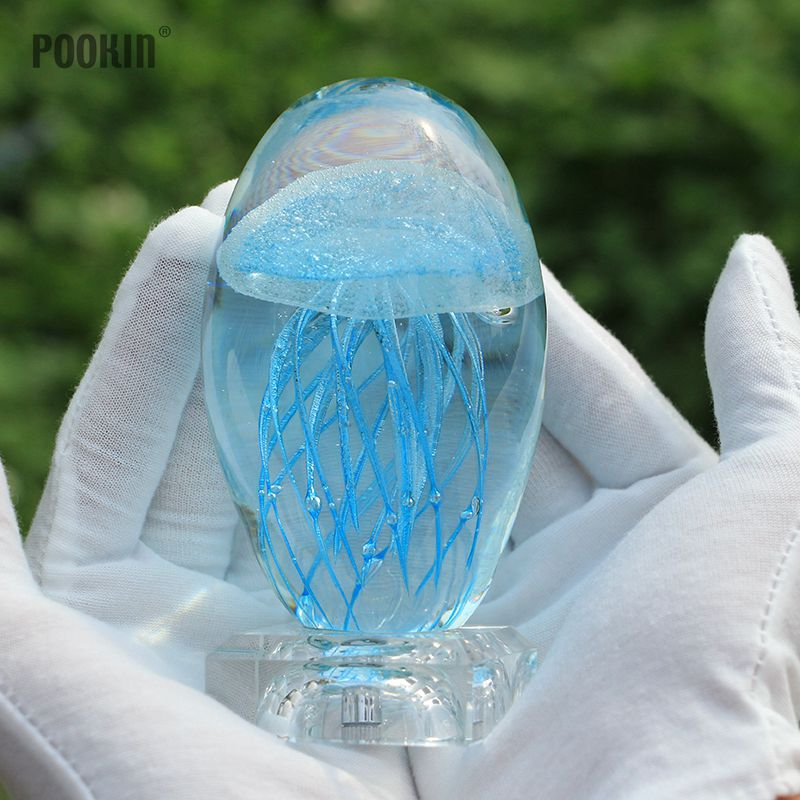 Cool looking jelly in a transparent “egg” that works as a crystal lamp. Can be powered from USB or batteries. $21 with free shipping worldwide on Aliexpress. 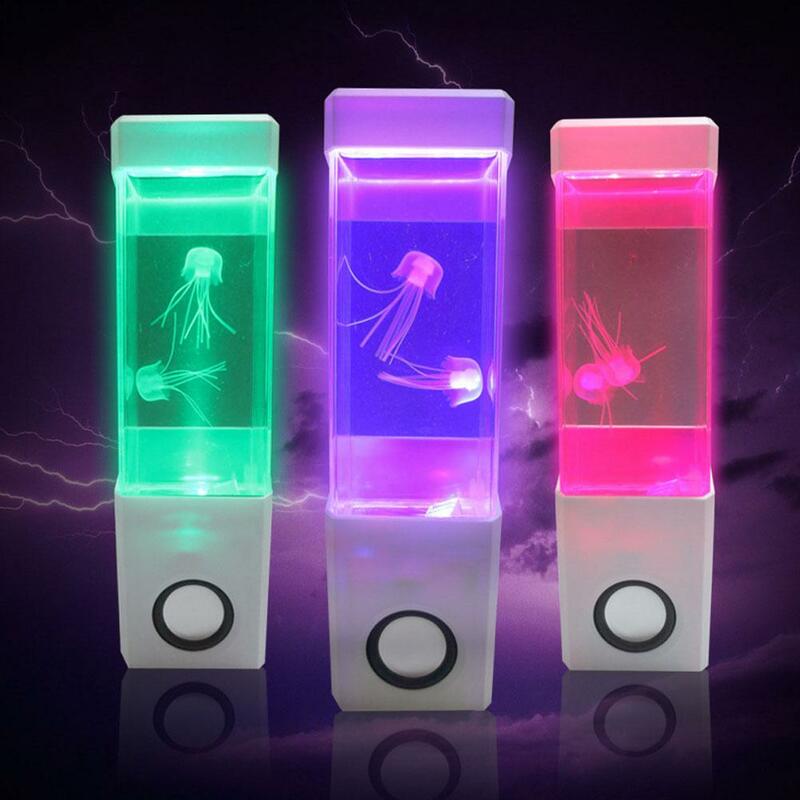 Most popular jellyfish aquarium from Aliexpress that comes in three version: either jellyfish, lava or some small aquarium fish. Just add some water, power it up from USB charger and enjoy the show! Only $11.89, but some buyers claim that the quality isn’t that great. 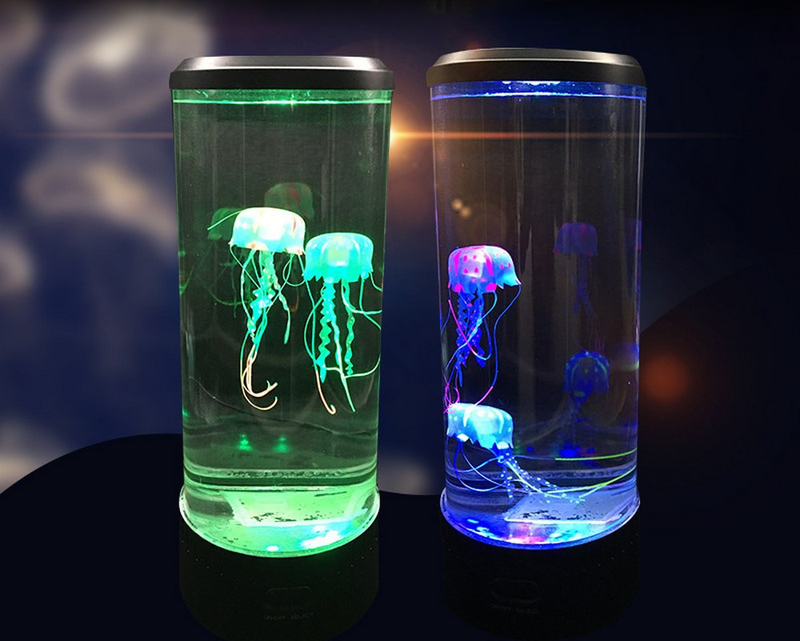 Now that’s cool: a jellyfish aquarium and a PC speaker in one that changes colors with music – so it’s a marine equalizer! 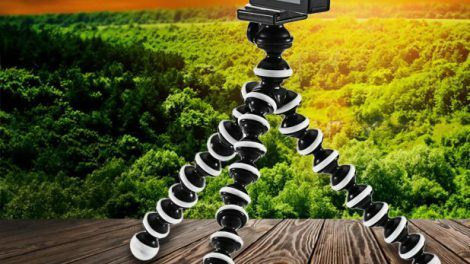 Only $21.50 with free shipping worldwide and it has rather favorable reviews. Another Jellyfish lamp, similar to the first one. I actually own it and I’m more than satisfied with it’s 2.5W backlight and lively jellyfish movements.